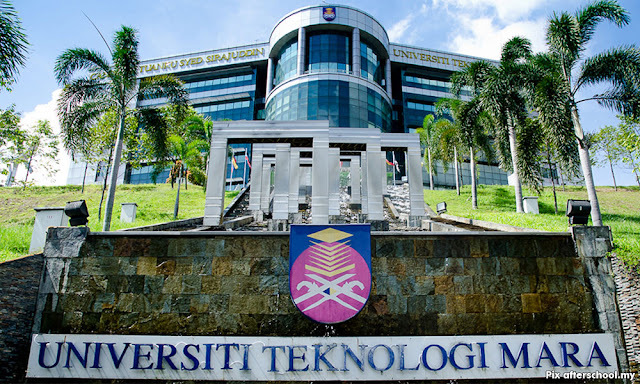 COMMENT | The last time someone tried to 'spook' the Malays about Universiti Teknologi Mara (UiTM) was when Abdul Khalid Ibrahim was PKR’s big cheese in Selangor, and the ensuring ruckus necessitated that the then opposition party assume the predictable supine position when confronted with 'Malay rights'. Just why was such a suggestion made to open up UiTM to non-bumiputera participation? According to Khalid, the menteri besar at the time, "The state government proposed this because we want to increase our competency in higher education." "But wait," you may ask, "why is this Malay politician rocking the opposition boat? Isn't Malay thinking is monolithic?" Before assuming the supine position, these words escaped Khalid’s mouth: "...it was a sincere suggestion by someone who has the best interests of the Malays and Malaysian community at heart (and) at times it is good for us to accept advice because it will help in global development."